Raising funds for my baby sitter's (Swaroopa) father Y Muthyallu. 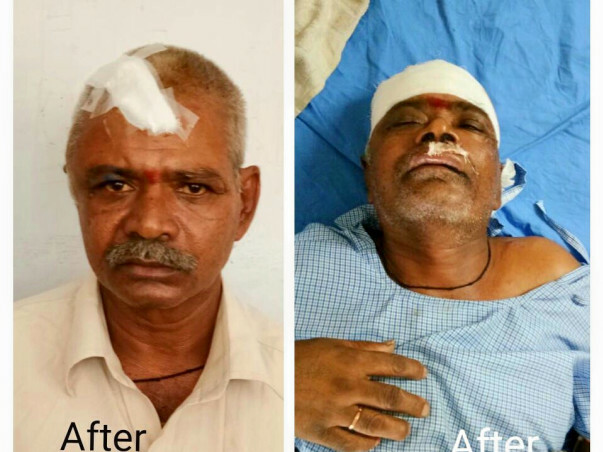 On March 26th, 2017 Swaroopa's father met with an accident and injured his head, which turned out to be a brain hemorrhage. He had to be immediately taken to ICU and operated. For this operation the family had to take a loan of 3 lakhs. Muthyallu slowly recovered and came back to home, though he was unable to use his hand. 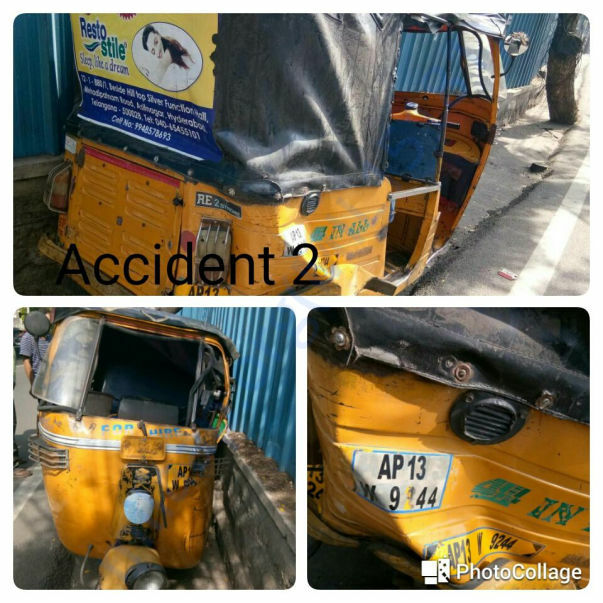 Bad luck struck twice when he went out in an auto on May 28th, 2017 and the auto lost one of it's tire and passengers fell out it. 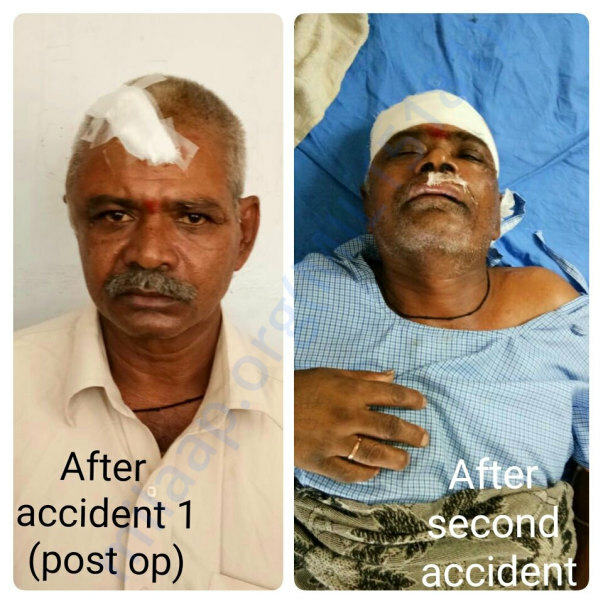 Unfortunately Muthyallu fell on his head again and had another hemorrhage. He also suffered injuries on his upper lip and knee. 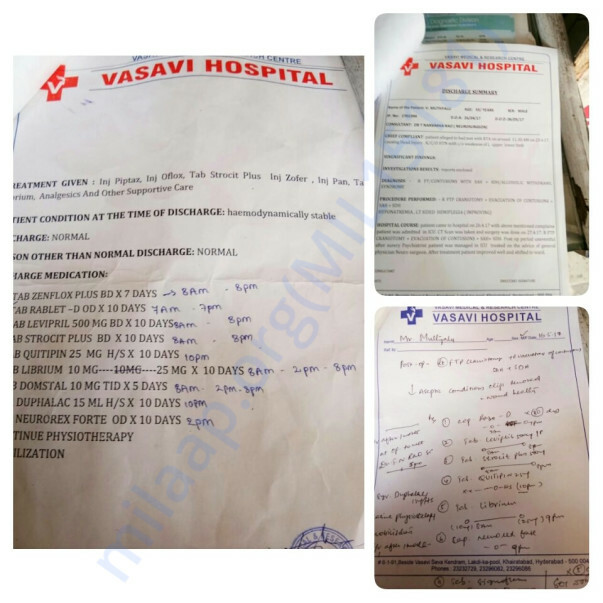 He was initially taken to Century hospital in Banjara Hills where all scans were done and then moved to Gandhi hospital He is now waiting to be stabilized and be operated again. I am sincerely looking for any support you can provide for this family. The head of the family is now injured and the family has lost primary source of income. The other family members have either lost their work or unable to go to work due to hospital and doctor visits. 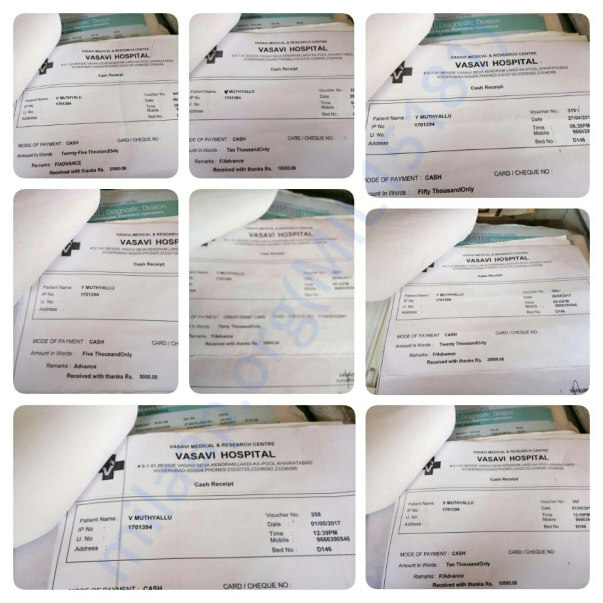 The family has taken huge loan with a very high interest, for which they also had to put their home papers down as a security. Any amount of support will be much appreciated by the family in dire need. Thank You all for the support you have extended. Unfortunately, Muthyallu passed away a few weeks back. The family is very appreciative of the donations made.